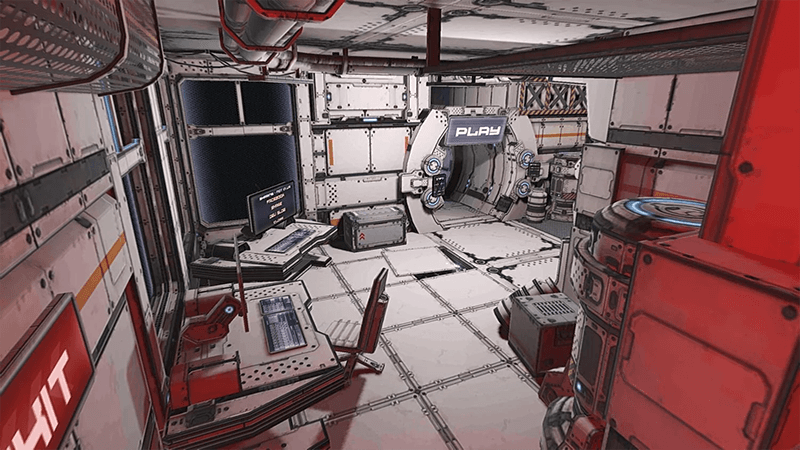 End Space VR is a first-person arcade space shooter built for virtual reality. 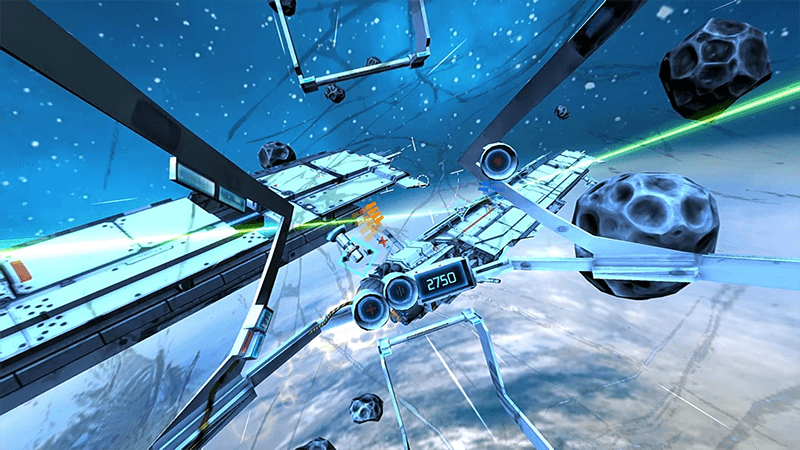 Using head based movement you pilot a small space fighter through intense space battles defeating progressively harder waves of enemies. 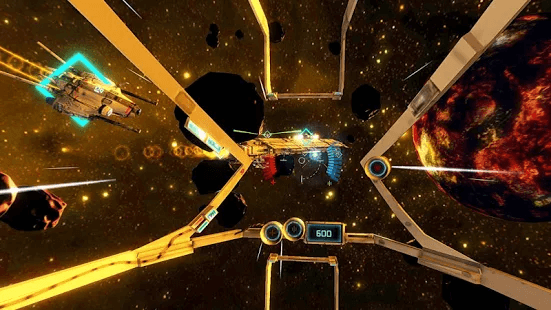 Fire your ship’s lasers with your headsets trigger button, or if no trigger is available with gaze based targeting.